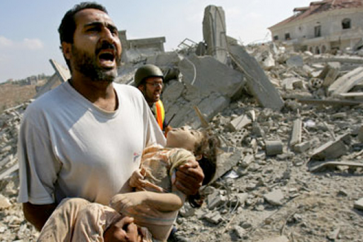 The Israeli enemy started a wide scale aerial aggression on Gaza, striking various sites across the Strip. The Zionist enemy also ordered the opening of the public shelters in the central and southern settlements in the occupied Palestine. 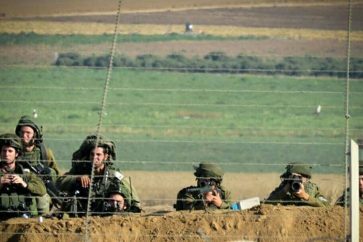 The Israeli prime minister Benjamin Netanyahu vowed a forceful response to Monday’s missile attack on Tel Aviv. 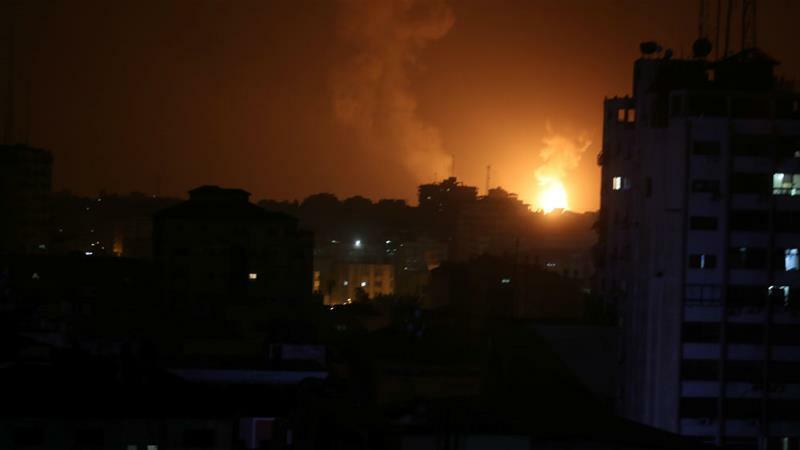 The former defense minister Avigdor Lieberman stated that the Israeli warplanes were raiding deserted sites in Gaza, blaming Netanyahu for the collapse of the Israeli deterrence power.